Larger orders, and other events can sometimes lead to increased processing time. Monsta Clothing Co. uses the United Parcel Service (UPS) (Ground) & FedEx (FedEx) & United States Postal Service (USPS) Priority Mail (2 to 4 days) options for all domestic shipments. [UPS option]: When ordering from us using the United Parcel Service (UPS), we send you an email with a confirmation of shipment. As part of this email, you will need to look for the “Delivery Confirmation” This will be a long number that you will be able to enter in at UPS.com. Once on the homepage, go to the “Track & Confirm” link and enter your number. All info that is available will be displayed here. For international orders, Monsta Clothing uses the United States Postal Service (USPS). 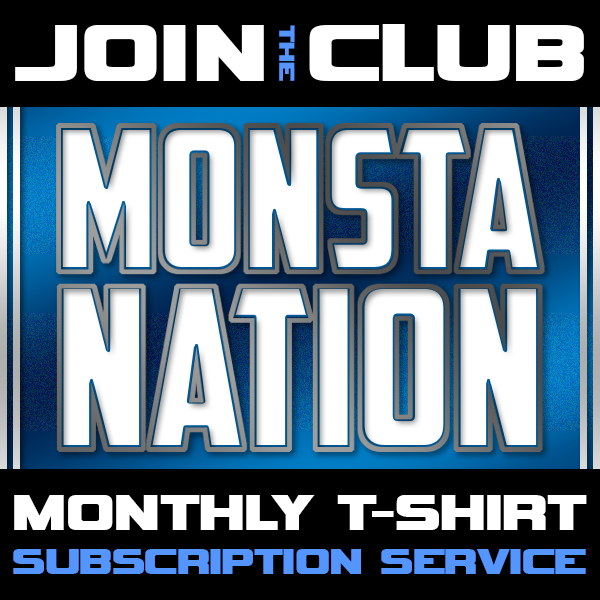 You, as our valued Monsta Nation member, now have some options on how to get your shipment to you. Please remember that all delivery times are based on an estimator and we are not responsible for shipments that take longer than stated. We can only give you the terms by which the USPS determine shipping time. *** Please note that once your package leaves the United States borders, Monsta Clothing is not responsible for packages being lost entering other countries or being vandalized or stolen at borders or customs office of entering country. Buyer takes responsibility for package once it leaves the US borders and is entering their own country. Also note that you (the customer) are responsible for all customs charges that are due when you receive your package. Each individual country has there own duties rates for incoming merchandise purchased outside of your country. So if you are concerned about paying your customs fees, you will need to contact your local government customs department to learn more. Monsta Clothing Co. will not be responsible for any customs fee that are due. For international orders, Monsta Clothing also offers the United Parcel Service (UPS). You, as our valued Monsta Nation member, now have some options on how to get your shipment to you. Please remember that all delivery times are based on an estimator and we are not responsible for shipments that take longer than stated. We can only give you the terms by which the USPS determine shipping time. *** Please note that the UPS is the only option that we have that provides tracking for your international package. *** Monsta Clothing is not responsible for packages being lost entering other countries or being vandalized or stolen at borders or customs office of entering country. Buyer takes responsibility for package once it leaves the US borders and is entering their own country. Also note that you (the customer) are responsible for all customs charges that are due when you receive your package. Each individual country has there own duties rates for incoming merchandise purchased outside of your country. So if you are concerned about paying your customs fees, you will need to contact your local government customs department to learn more. Monsta Clothing Co. will not be responsible for any customs fee that are due. • Benefits: Ideal when your shipment must be there for the start of the business day. Priority handling every step of the way for added peace of mind. 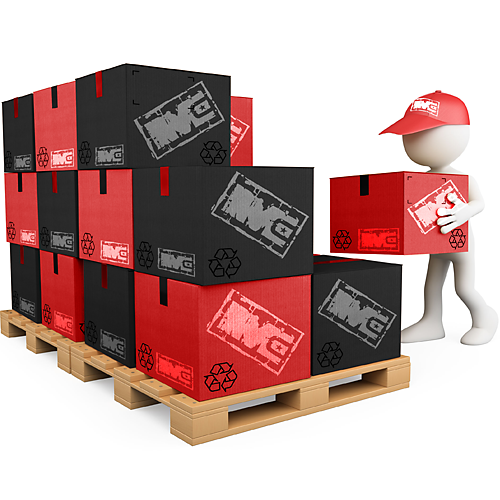 • Benefits: Door-to-door service with in-house customs clearance. Up to three delivery attempts. 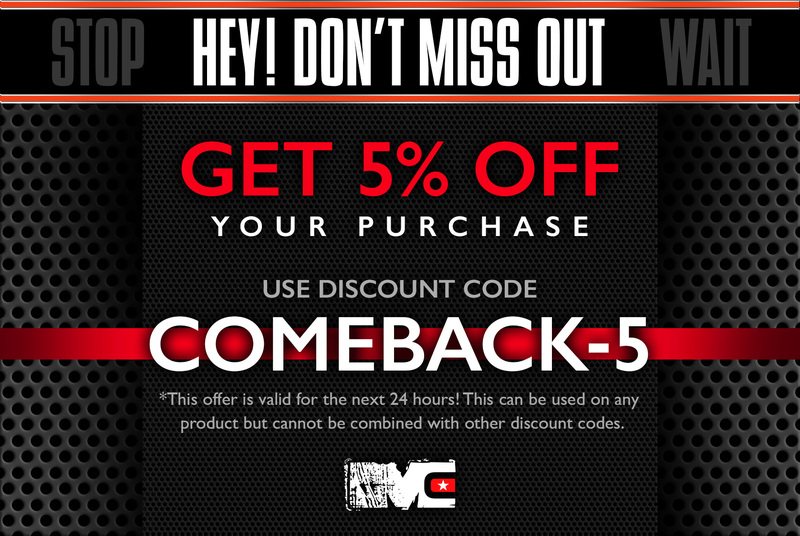 • Please note that some back-order products can take an additional 2-3 weeks from ordering date. Also note, that the option of shipping you chose (when initially ordering your products) will be the option used when completing your order when all back-order items come in. 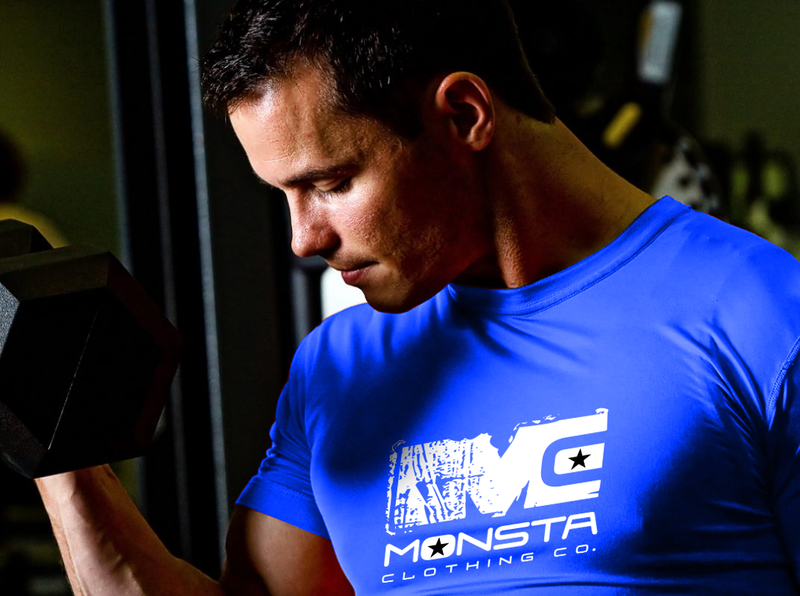 Monsta Clothing will not assume the cost for accelerated shipping terms due to back-orders. Monsta Clothing Co. reserves the right to hold off on shipping partial orders until all back-order items have come in. This also applies to international orders as well. If customer would like to assume the cost of partial shipments to receive their order as it comes out of back-order status, then Monsta Clothing will assist in this process to help, you, the customer. • Please also note: For any orders that take longer to deliver (longer than the estimates time given by either UPS or USPS), Monsta Clothing will not process and investigation until 30 days after the product has shipped. Due to the fact that deliveries can vary from time-to-time and products most always show up a day or so later, we have a policy that we do not process any claims for lost products until after 30 days from actual shipping date. Once the package has clearing not arrived at it’s final destination, we will then contact you regarding replacement order or refund.